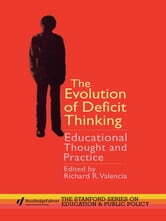 Deficit thinking refers to the notion that students, particularly low income minority students, fail in school because they and their families experience deficiencies that obstruct the leaning process (e.g. limited intelligence, lack of motivation, inadequate home socialization). 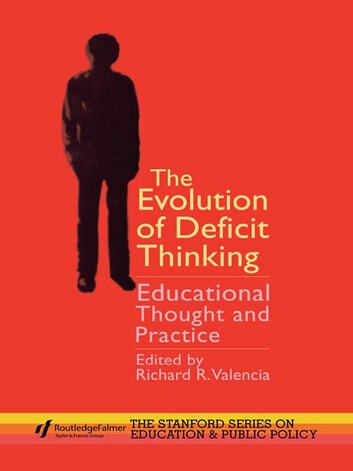 Tracing the evolution of deficit thinking, the authors debunk the pseudo-science and offer more plausible explanations of why students fail. Reading Comprehension Research and Testing in the U.S.